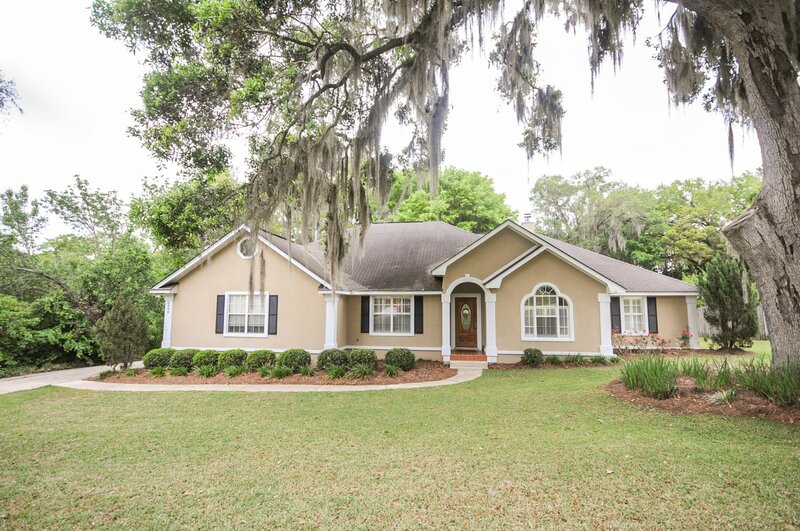 6404 Mallard Trace Dr, Tallahassee, FL, 32312 - Photos, Videos & More! Beautiful home on spacious lot in Ox Bottom Manor. Great room with Cathedral ceiling and gas fireplace. Living Room/Office, great space for either. Split master plan. Large screened in porch.